Wow, how the time flies! 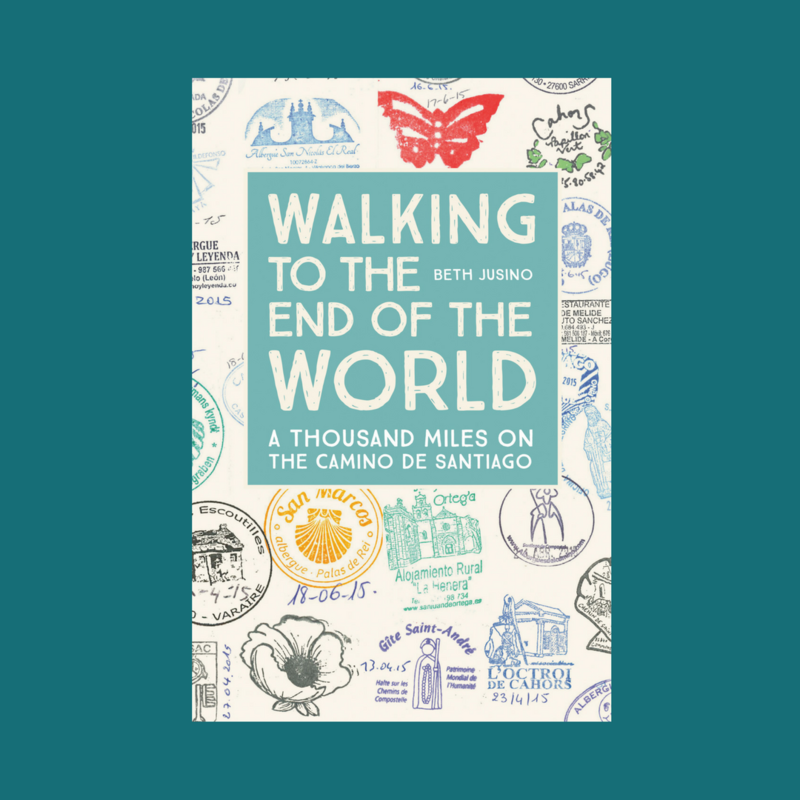 The official launch of Walking to the End of the World: A Thousand Miles on the Camino de Santiago is still a week away, but it’s already hitting bookstore shelves here in the Seattle area, and the launch is in full swing. As you can probably imagine, this is a super-busy season for me, and my blogging here may be sporadic for a few weeks. I promise I will come back and finish my Camino del Norte stories and tackle some of the questions I hear most often. In the meantime, here are links to a few outside conversations I’ve been having. One of the things that both excites and humbles me is how the Camino community is rallying around my story. Last week my friend and fellow memoirist Steve Watkins shared a conversation that we had about the book and my experiences. You can read it here. 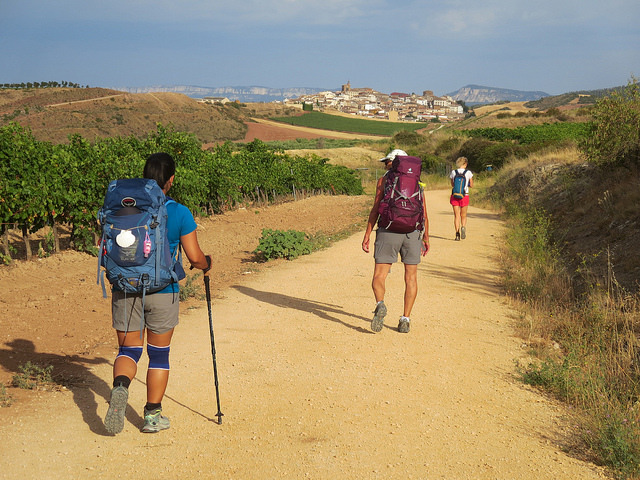 This morning, the popular podcast Project Camino released a new episode, where Brendan Bolton and I talk about what it’s like to return home and re-enter normal life after a 79-day pilgrimage walk. You can listen to the interview here on the Project Camino website, or on iTunes. Thanks for all of your good thoughts and wishes. As I say in the Acknowledgments, the “likes” and comments here at Camino Times Two have encouraged me and pushed me forward more often than I can tell you. This is all so exciting, Beth, and I can’t wait to help spread the word about your wonderful book! (nearly halfway through, I’m loving it so much).